This city is located in the province of Cavite in the Philippines. This city is rich in outstanding scenery and pleasant cool climate because of its high altitude. This city wonderfully overlooks Taal Lake and Taal volcano. This is the most visited tourist destinations in the Philippines. It is a perfect gateway towards amazing natural beauty and fabulous aura. If you have a plan to visit with the oldies of your family and you want some good packages, then you can check out best flight and hotel deals on EaseMyTrip.com. 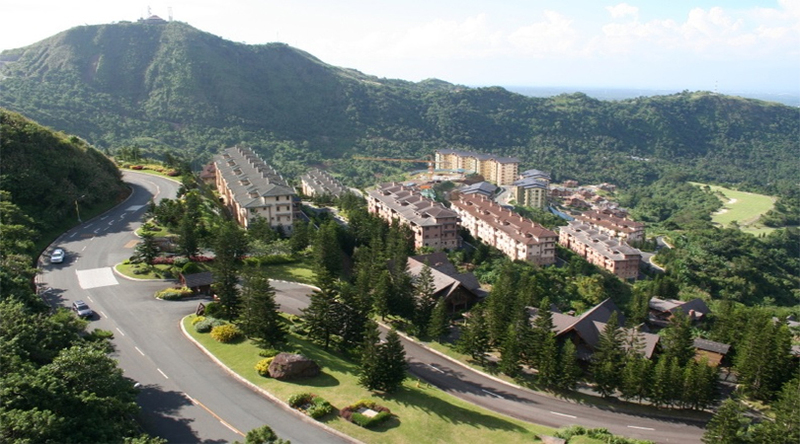 In 2015 Tagaytay is reputed as a famous tourist destination in the Calabarzon region by the Department of Tourism. There are many other destinations within this destination which are liked by the visitors. This city is rich in producing pineapple, coffee, banana and other fruits and vegetables too, which is supplied to international and local markets. One can here spend an entire day with friends or with family. This leisure park offers many activities like mini amusement theme parks for kids and horseback riding. 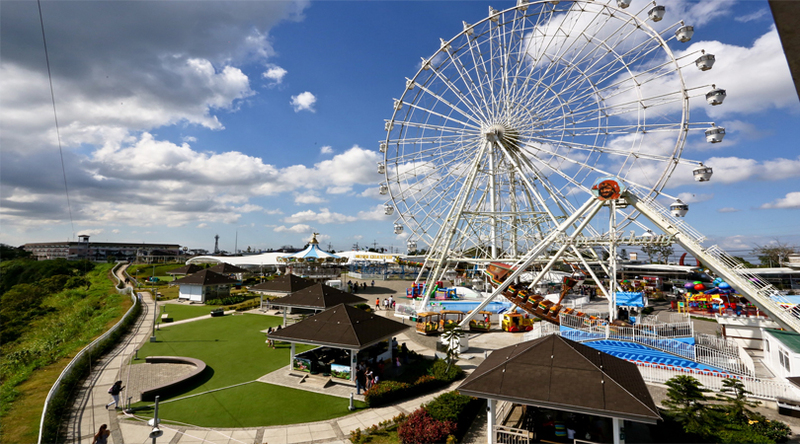 The main attraction here is the Sky Eye which is the tallest Ferris wheel in the country and one can have a panoramic view of Taal Volcano and lake from the top of this wheel. The second most popular ride over here is the Super Viking. There is some kiddies ride too for your cute kids and apart from the rides one can enjoy zip line which is next to Sky Ranch where one can enjoy the scenic views while being zipped down. Sky Ranch is open daily till 10 am to 8 pm and average ticket price there is P50 per ride. This place is a home of the world’s largest collection of jigsaw puzzles. It is even awarded by the Guinness Book of World Records and the mansion houses many extensive collections of solving puzzles. There are puzzles with tiny, irregularly shaped pieces which on getting solved might take the shape of ball or vases. 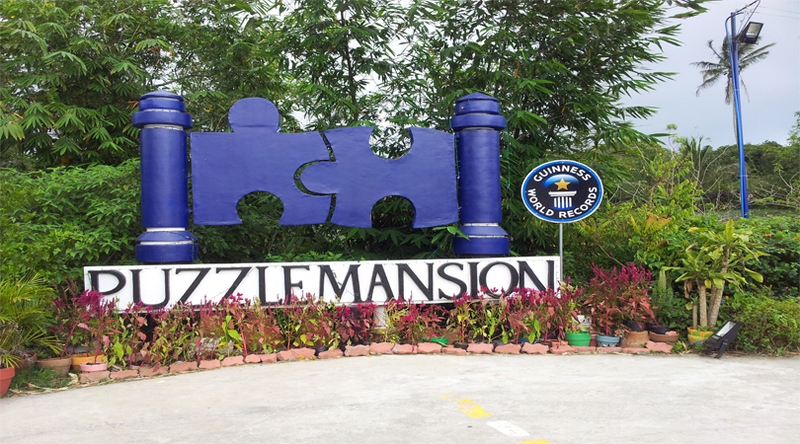 This mansion is a must visit and may inspire you to take home jigsaw puzzle and solve to pass time whenever you feel bored. The entry charges to this place are P100 per person and it is located in Purok 4 Cuadra, St. Barangay Asisan, Tagaytay City. This place is a must visit place if you are a history buff. 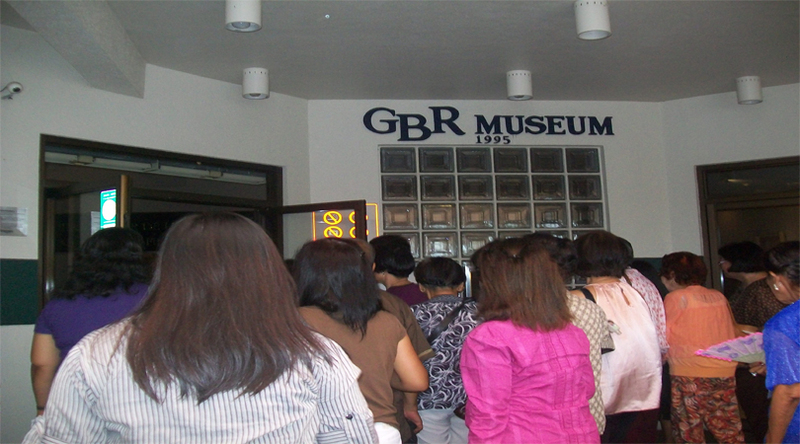 GBR museum which is known as Geronimo Berenguer de los Reyes Jr. Museum is just 30 minutes away from Tagaytay. This well developed museum contains photographic exhibits which will let you take a glimpse in 19th and 20th century Philippines. This collection is spread over 5 galleries in which they well displayed photos, antique books and remembrances of the country’s glorious past. This museum has a unique collection of rare and historic items. One can here enjoy photography near the museum entrance, hallways and lobby area. There is a section of the museum, which has traced the evolution of air and space transportation from the Wright brothers to commercial and combat aircraft. This quality museum deserves a visit at least once in a lifetime. If you want some peace and fun far away from the madding crowd, then it is the right choice for you. This place offers several sports and leisure facilities which include bridge walkways, swimming pool designed in resort style and sand simulating beach which is a good and exotic spot to get away from the crowd on the nearby beaches. Here one can enjoy and spend a fun day. 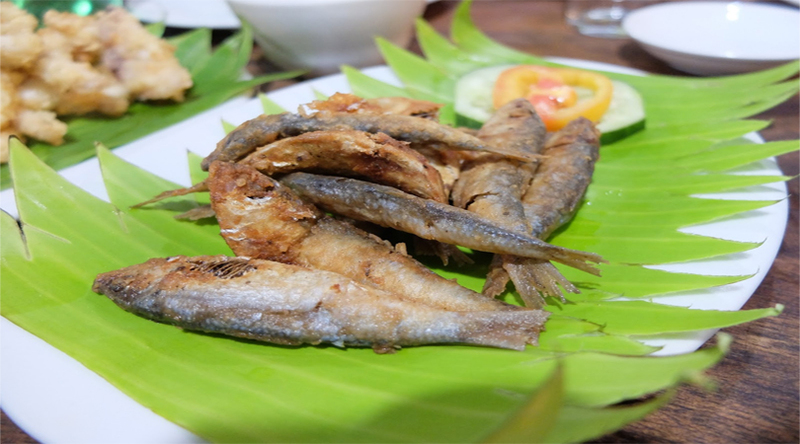 Tagaytay trip would not be completed without trying the famous dishes Bulalo and crispy Tawilis. 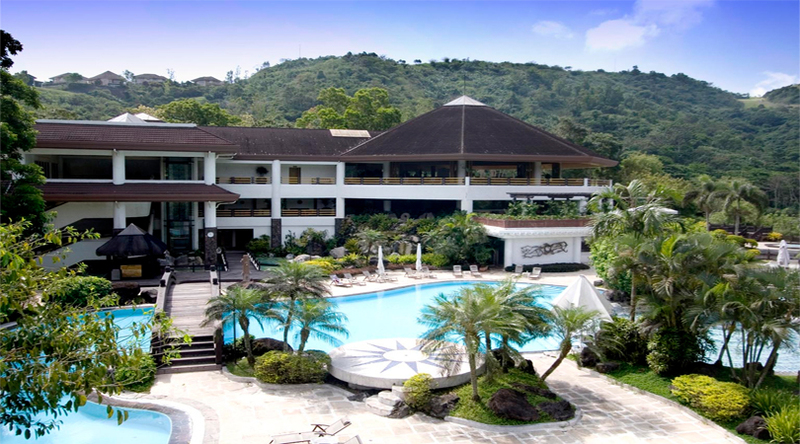 There are many popular restaurants in Tagaytay which includes Antonio’s, Bag of Beans, Marcia Adams, Leslie’s and Josephine’s Restaurants.